Copper M&A is heating up and we have the same familiar faces bidding for the best assets in the world. China is moving forward with its state-level strategy to secure supply of strategic commodities. 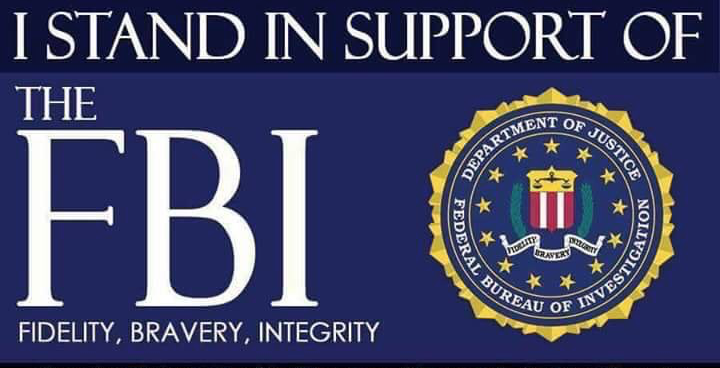 You can follow their footsteps everywhere in Copper, Gold and Lithium. "Meanwhile, when asked by an analyst to comment on the future of the Navidad project, PanAm CEO Geoff Burns said he sees signs of noted improvement “in our operating environment and in the attractiveness of making investments” in Argentina. “I was down there [in Argentina] just a couple of weeks ago, and I would say I am more optimistic than I have been in the last couple of years about the future of Argentina and the future of mining investment in Argentina,” Burns advised." Rob has mentioned as well that Argentina is changing for the better now: "Profits are coming out of the country now and political change will happen within next one and a half years. 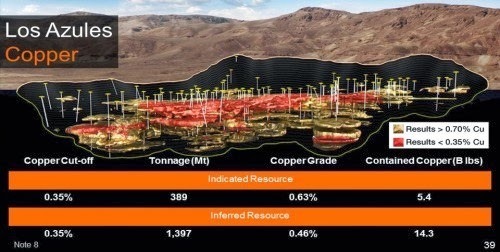 We have very large Los Azules Copper project in Argentina. Last year large projects went out of favour, we are sitting on it now. 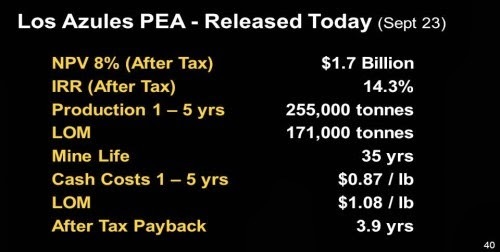 Copper prices are above 3 dollars now and we had the new PEA last Fall. It is our source of liquidity in the future." The reports provided on the links below are suggesting that this particular move by Barrick Gold could not be so far fetched: company has confirmed that it is working on strategic partnerships on Pascua Lama and that partners from China are of a particular interest for the company. Argentinean government has even organised negotiations with Chile in order to bring Pascua Lama project back to life. We will not rush ahead to the conclusions and will wait for the official confirmations about these talks, but the trend is quite apparent for the industry insiders and we had discussed it before. 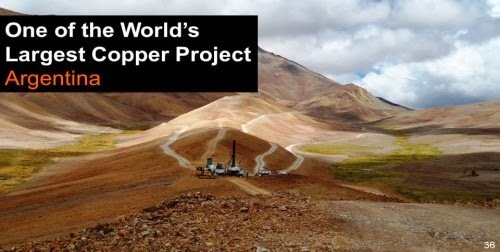 After the bidding war for Las Bambas Copper in Peru there are not so many world class copper assets left. M&A activity in Copper sector is heating up with ongoing deals on Glencore's Las Bambas, Hudbay's acquisition and OZ Minerals talks with potential partners. Now the projects like Los Azules copper will get more industry attention. We are following McEwen Mining and TNR Gold involved in this project, please read carefully all our disclaimers and do your own DD, as usual. 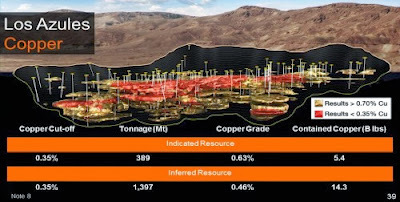 "TNR Gold is still the sleeping beauty: company holds shares in McEwen Mining after the settlement on Los Azules and Back-In right into Los Azules Copper project in Argentina. 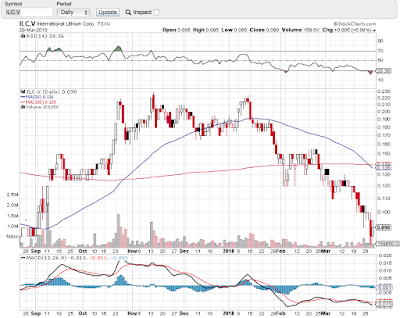 Among other assets TNR Gold holds 100% of Shotgun Gold project in Alaska with first resources announced last year and strategic stake in International Lithium." TNR Gold Insiders report: CEO And CFO Buying Shares. Among other beneficiaries of improved investment climate in Argentina we should name Lumina Copper with its Taca Taca copper deposit and International Lithium developing Mariana Lithium brine project with its strategic partner Ganfeng Lithium. We will closely monitor the situation with these developments around Pascua Lama and you can find additional information for your research on the links below. 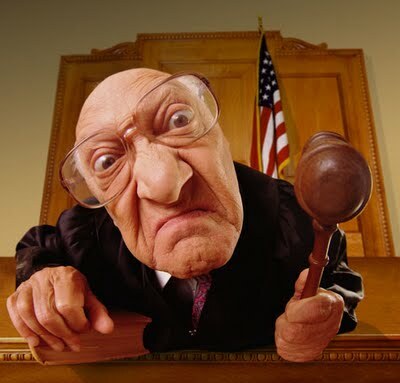 "Word on the Southern Cone jungledrums is that Chinese mining bigboy Citic is in negotiations to partner Barrick (ABX) on its troubled Pascua Lama gold project on the Chile/Argentina border. The source, who to the amazement of all readers prefers to remain anonymous, says that ABX will retain operator status but the negotiations are now more about the size of percentage to flip out to Citic than whether or not there's a deal to be done. This news comes after Chile's parliament recently sided with ABX on whether it needed to completely re-start the environmental permitting process from scratch or not, a decision that's expected to influence the decision of the key EIA committee on Pascua Lama, who opened their case investigation yesterday. Assuming ABX doesn't need to start the permitting process from scratch, the Chinese cash will flow. So now you know as much as I do. Decent source, by the way." Pre-tax Net Present Value of $3.0 billion (8% discount rate) and an Internal Rate of Return of 17.7%. Annual copper production during years 1-5 to average 258,000 tonnes (568 million lbs), which would have placed it in the top 3%1 of copper mines in the world during 2012. Life of mine annual copper production to average 171,000 tonnes (377 million lbs) over 35 years. Indicated resource of 5.4 billion pounds of copper (grading 0.63% Cu) and 0.8 million ounces of gold (389 million tonnes with a cut-off grade of 0.35% Cu) and Inferred resource of 14.3 billion pounds of copper (grading 0.46%) and 2.6 million ounces of gold (1,397 million tonnes with a cut-off grade of 0.35% Cu). 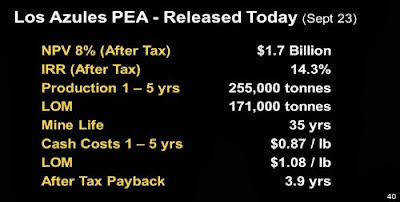 Initial capital costs to construct the mine and process plant have been estimated at $3.9 billionwith a payback on a pre-tax basis has been estimated at 3.8 years at $3.00/lb copper and$1,300/oz gold. 1 Based on internal market data. The PEA has been filed under the Company's profile on SEDAR (www.sedar.com) pursuant to the requirements of Canadian National Instrument 43-101 and is also available on the Company's website - www.mcewenmining.com." All slides are from McEwen Mining presentations. Glencore Xstrata Plc (GLEN) Chief Executive Officer Ivan Glasenberg said the world’s fourth-biggest mining company remains in talks with a Chinese bidder for an asset that’s been valued at more than $5 billion. A group led by China Minmetals Corp. is nearing an agreement to purchase Las Bambas for more than $5 billion, people with knowledge of the matter said last month. Proceeds from the sale may be returned to shareholders, Chief Financial Officer Steve Kalmin told reporters in September. Glencore today reported pro-forma adjusted net income of $4.58 billion. Glencore rose for the first time in nine days in London trading, advancing as much as 3.5 percent, and gained 2.4 percent to 334.20 pence at 9:27 a.m. The FTSE 350 Mining Index was 0.9 percent higher. Glencore is selling the Las Bambas mine as part of an agreement to win Chinese regulatory authorization for its $29 billion takeover of Xstrata Plc last year. The leading Chinese group includes Citic Metal Co., a unit of state-controlled conglomerate Citic Group Corp., and China Reform Holding Corp., an investment company backed by the country’s state assets regulator, the people said. “We expect at least a portion of what should be about $5 billion of proceeds from a Las Bambas sale to be returned to shareholders via a special dividend,” Chris LaFemina, an analyst at Jefferies LLC, wrote in a report. About $3 billion has been spent on the project so far. It is estimated to cost about $5.9 billion to complete, Glencore’s Kalmin said in September. BMO Capital Markets Ltd. and Credit Suisse Group AG are advising Glencore on the sale. Bank of America Corp., Citigroup Inc. and Deutsche Bank AG are working with the Minmetals-led group, according to the people. The company is also in talks with Rio Tinto Group for a possible coal mining venture in Australia’s Hunter Valley coal region, Glasenberg said today. It remains in negotiations with Brazil’s Vale SA (VALE) on combining nickel operations inCanada’s Sudbury basin, he said. Peter Grauer, the chairman of Bloomberg LP, the parent of Bloomberg News, is a non-executive director of Glencore Xstrata. To contact the editor responsible for this story: John Viljoen atjviljoen@bloomberg.net"